Bar hopping in Portland is no easy mission in a city that has been repeatedly named the world’s best beer city. 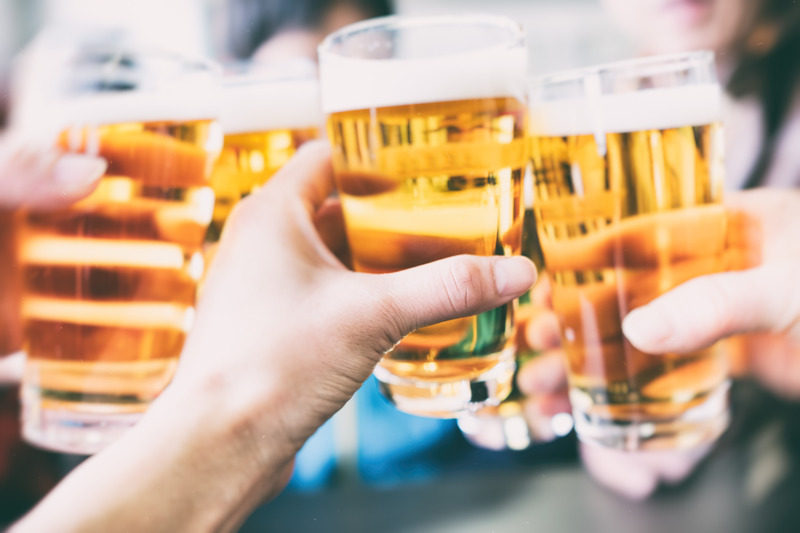 There is a seemingly endless number of pubs and bars all stemming from the small breweries that planted the first roots of beer culture in the 1980s. Living in an apartment complex in Downtown Portland puts you right at the center of it all, and it might be a tad overwhelming to find a starting point. Here are just 11 of our favorite local breweries. Use this list as a starter’s guide - there is no shortage of hopping (or hops)! There will be plenty of cheers in what many consider to be Portland’s best German bar in the Mississippi District. Prost! serves German and Austrian lagers and ales, plus plenty of food and snacks like sausages, pretzels, and pate. Oktoberfest seems to last all summer long here at the large outdoor patio, and you’ll feel like a hobbit with all the liter mugs around you. If you’re looking for more food options, you can always check out Stammtisch, which is from the same people behind Prost! but located in Northeast Portland. Here, you’ll find a fuller menu and extra table seating. Bar hopping isn’t complete without a stop to an English pub, and the Horse Brass is as authentic as you can get in Portland’s Sunnyside neighborhood. The pub was a force in the early Oregon microbrew scene, and it still boasts one of the largest tap lists in the city. Don’t forget to try their fish and chips! You won’t find too many more unique clash of themes and history at a brewery here in Portland, and that’s saying something. Kelly’s Olympian is the third-oldest bar and restaurant in the city at just over a century, and there was once a speakeasy in the basement. If you step inside now, however, you’ll find a dozen or so vintage motorcycles...hanging from the ceiling. Their burgers are also named after motorbikes, too! “Legion” can mean “great number,” and this bar certainly has just that - 90 Oregon beers on tap! The “loyal” refers to Loyal Legion’s dedication to keeping all that beer fresh and all the lines clean. Additionally, Loyal Legion also offers a whiskey selection and house-made sausages for you to enjoy. Concordia is one of the most complete locations here on the list. On top of a solid selection of local brews, Concordia boasts an amazing selection of bottles. You’ll find over 120 options here, and on Tuesdays, select bottles go for just $2 to $2.75! If you’re hungry, there’s a full menu to go along with a full bar. Finally, boredom is never an option here either - there’s free pool, video games, video poker, pinball, and sports being broadcast all over the place. The divey Alleyway in the Alberta Arts District is perfect for a decent crowd of friends. There’s plenty of seating at the rows of picnic tables on the patio, and you might even catch a live performance! The vegetarian-friendly menu isn’t something you should underestimate, either. The new rooftop patio here is certainly a star in Portland, especially during the summer. Along with a solid selection of beer styles, 10 Barrel Brewing also boasts an impressive food menu that includes many appetizers, burgers, fish and chips, pizzas, and seasonal specials. If your bar hopping mission includes good food, Burnside Brewing is an essential stop. The food on the menu is chosen to pair with specific beers, and there are some unique selections to try out. The aptly-named Fermented Hour features lower-priced small plates (3 to 5 PM) and beers (3 to 6 PM). A Chinese restaurant that also brews beer - or is it a brewery that also serves Chinese food? Either way, you’ll be enjoying beers that pair with dumplings, scallion pancakes, baos, pot stickers, and other wok works. The menu includes a good number of vegetarian or gluten-free options, too. When in Portland, eat and drink as the Portlandians do. Alameda Brewing Company’s extensive menu features many classic Northwest fare, which consist of a lot of seafood, burgers, and ribs. Fret not, vegetarians, as there are plenty of options for you to dine on as well. Be sure to swing by during happy hour to try their numerous award-winning beers. 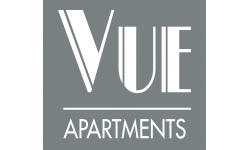 Vue Apartments puts you right in the middle of an amazing city that boasts even more than a devoted brewing culture. Our Portland, OR apartment complex is minutes away from major attractions but also allows residents to find tranquility and seclusion in their home. If you’re looking for an apartment for rent and call Portland your new home, apply online today to schedule a viewing and check out our availability.